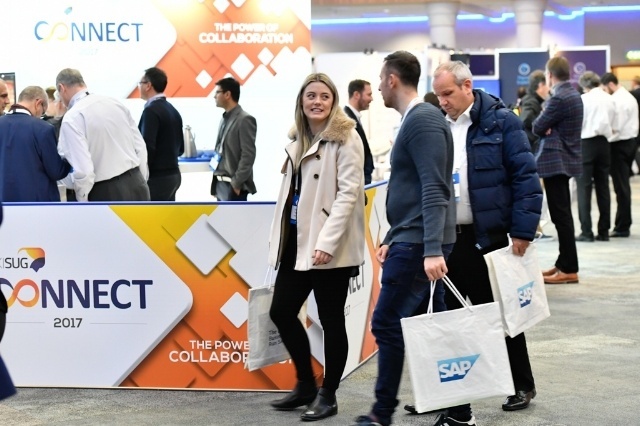 With three days of SAP peers under the same roof, the UK & Ireland SAP User Group (UKISUG) Connect conference is a key event in Turnkey’s diary. 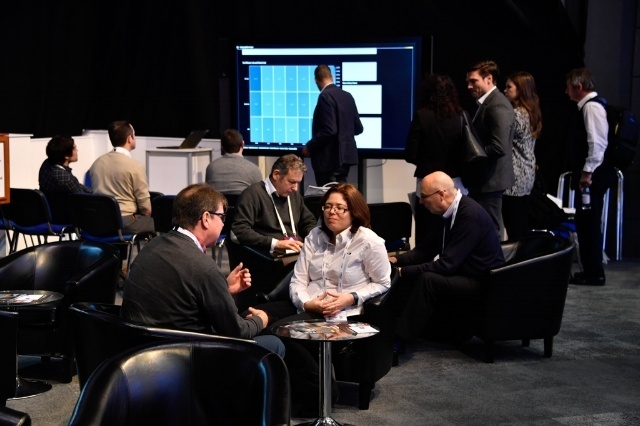 The event provides strategic insight into the SAP ecosystem; hours of education and expert sessions (with something for everyone), combined with networking opportunities that, in our experience, are second to none. It is also a welcome opportunity to spend quality time with existing customers. As always, there are some highlights of the conference and this post summarises our key takeaways. As referenced in my pre-event blog, a key focus was the General Data Protection Regulation (GDPR). It’s encouraging to see organisations taking it very seriously, and interesting to note the increased interest in SAP’s GRC (Governance, Risk and Compliance) Process Controls tool as a result (usually it’s Access Controls which gets the airtime at this event). But while there is now widespread acknowledgement of the issue, it’s concerning that many enterprises haven’t yet done much preparation work, despite the deadline being less than six months away. UKISUG also confirmed our observation that there seem to be a lot of newly-positioned ‘experts’ hitching a ride on the GDPR bandwagon. To our mind, the need for data protection and internal controls in the SAP environment is nothing new; GDPR is the latest piece of legislation. 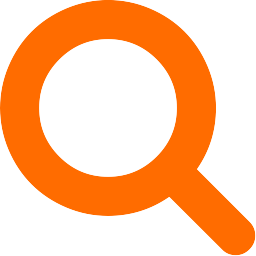 Its draconian penalties and the lack of clarity about how it will be played out have brought GDPR to the attention of the mainstream, but working with it requires solid compliance expertise, built up through in-depth experience. Two keynotes stood out, both presented by Constellation Research’s Ray Wang, a compelling speaker. A fireside chat with Hala Zeine from SAP, ‘Moving to the New World’, on Monday looked at the hype around digital transformation, and how this can and should be linked back to achievable business transformation. Under the banner of collaboration, it explored various disruptive technologies including artificial intelligence (AI), the Internet of Things (IoT) and machine learning. My takeaway, in addition to the commoditisation of data, was how SAP technology is being tied back into end-to-end processes, extending these beyond the retailer to connect manufacturers directly to the consumer. This is challenging these businesses to re-invent their processes to be more customer-centric. From a GRC perspective this approach resonates with the way that we are seeing risk information integrated into business processes to inform decision making, for example in the digital boardroom. On Tuesday Ray looked at the highly topical issue of ‘What happens when the machines take over?’. With AI, machine learning and cognitive computing no longer the sole preserve of science fiction, he discussed their impact on workforces, consumers and organisations. Some of the themes covered reminded me of Michael Braungart and William McDonough’s ‘Cradle to Cradle’. This book explores the way we are reinventing the how we make things, building recycling and reusability into our manufacturing processes and removing in-built obsolescence from industrial design. The authors put this model forward as the only way for society to be truly eco-friendly. A key theme – which was picked up in Ray’s keynote - is the concept of manufacturers moving away from the creation of products and towards the delivery of services. 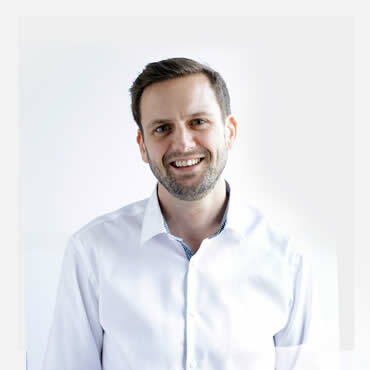 Very simply, under this premise a company that previously manufactured and sold washing machines for example will now see itself as providing a home cleaning service for clothes. This requires it to ensure the consumer has a fully-operational washing machine at all times. The supplier automatically replaces parts as they wear out or fail; the user does not have to be involved – or ever buy a new washing machine. This is a really interesting shift because it moves away from products being designed to eventually require a replacement to be purchased. Instead, it’s in the supplier’s interests to make or provide items that are as robust as possible. At its most basic level, the focus is on making things as efficient as possible which, on a day-to-day basis, links back to the work that we do with controls automation. I also saw interesting parallels with our Bedrock service where we are striving to deliver the desired outcome for the customer on a longer-term basis, rather than install a product that may or may not function as desired once we leave. 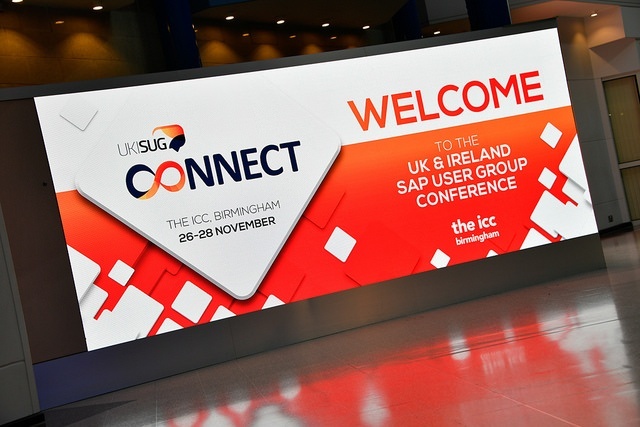 UKISUG Connect combines practical insight with thought-provoking discussions on all things SAP and a chance to share knowledge and learn from others’ experience. 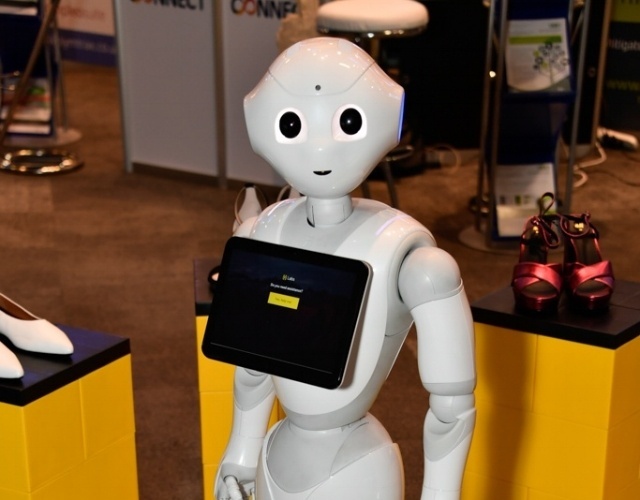 As the pace of technological change continues to increase at exponential speed, the SAP community should be engaged with events of this nature, while SAP users need to drive the agendas that are key to their businesses.